Cycling is a wonderful way to get around. 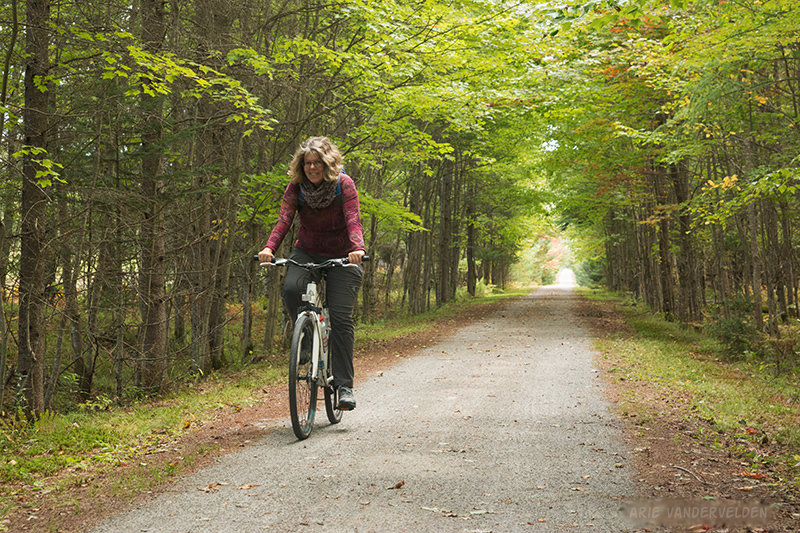 This cycle path north of Montreal follows an old railroad grade through the Laurentian mountains. We spent five days cycling from Mont-Laurier to Saint-Jérôme, a distance of 200 km.